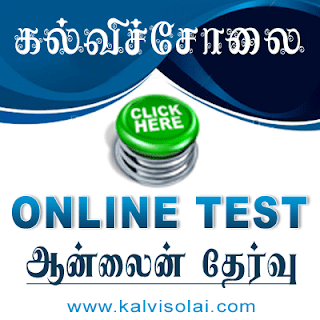 Kalvisolai.Co.In: G.O.Ms. No. 79 Dt: September 01, 2006|Tamil Nadu Manual Workers (Regulation of Employment and Conditions of Work) Act 1982 -Tamil Nadu Washermen Social Security and Welfare Scheme, 2006 – Notified. G.O.Ms. No. 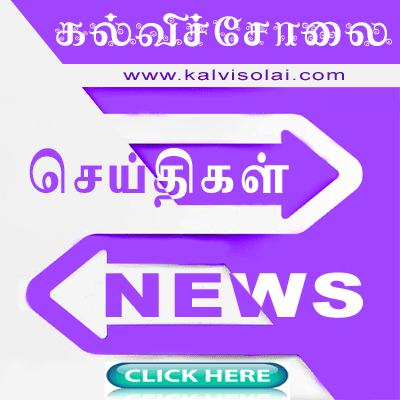 79 Dt: September 01, 2006|Tamil Nadu Manual Workers (Regulation of Employment and Conditions of Work) Act 1982 -Tamil Nadu Washermen Social Security and Welfare Scheme, 2006 – Notified.